When it’s time for weekend, we all try to be as relaxed as possible. You do what you like, enjoy some time with family and stroll through the city-centre. That last one means a lot to watch heads like ourselves. It means we go out and spot watches, around a wrist, in the jeweller’s display or in warehouses. Although the weekly hassle is paused in the weekend, the search for a perfect watch never ends – so is the spotting. It’s a strange thing you automatically accept when you sell your soul to the watch devil. Seeing someone standing still for a few minutes, holding his left arm horizontally in front of his chest doesn’t mean he’s mentally ill or calling any Autobots. No, this specific individual is probably, most certainly trying to capture the perfect wristshot of his freshly acquired Seamaster or vintage IWC. It will not be a Hublot, since he’s not on a yacht cuddling with a bottle of Dom Perignon – anyhow a watch enthusiast knows exactly what we mean. And that’s for watches that you actually own. 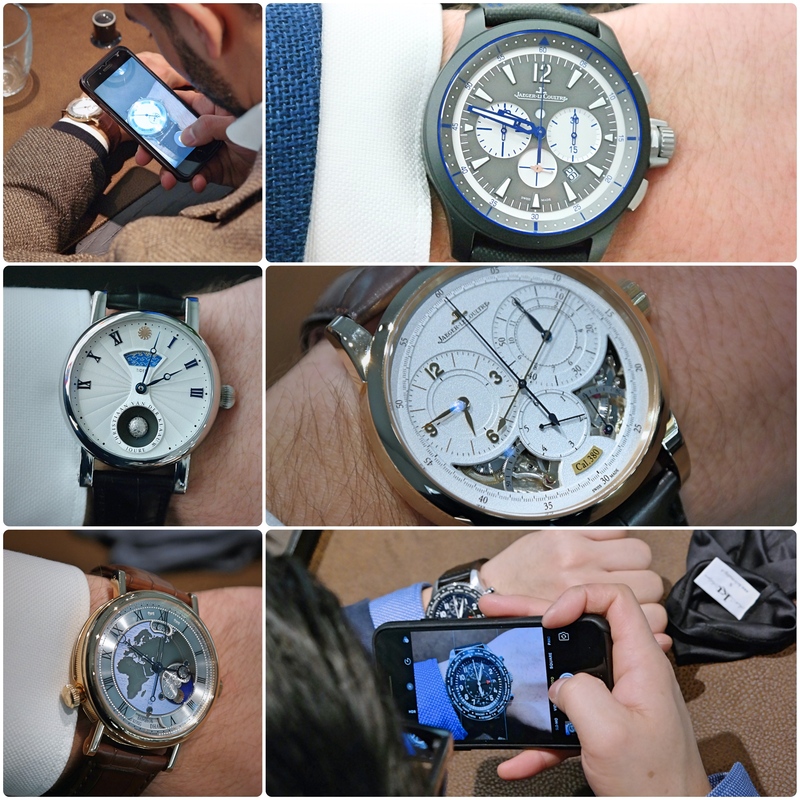 During a meeting of collectors, a visit to BaselWorld of SIHH, you’ll probably try to capture as many wristshots of all the new pieces of art introduced there. Social Media is ruled by wristshots, you know it’s true and we love it. Jewellers are almost the last pick when it comes to who’s the first with the latest. But still – there’s that brief moment. 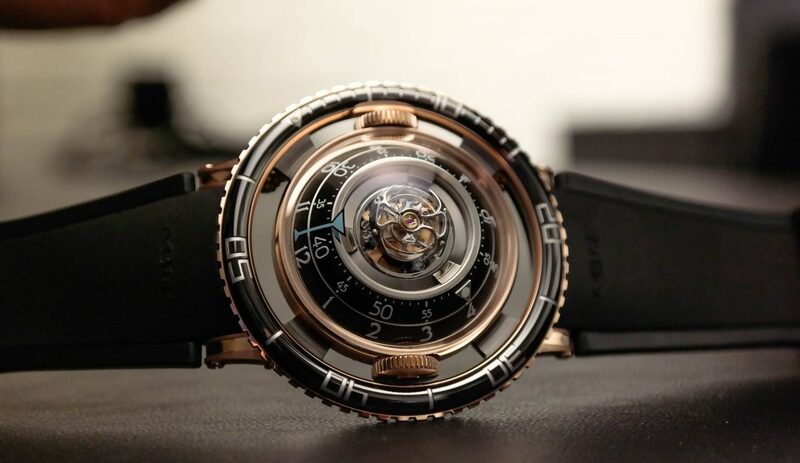 Press, visitors and enthusiasts will never ever truly experience the watch at a large event or launch. That’s a pity, after all, that’s the only way of really connecting with a watch. Experiencing it. This is where the jeweller becomes more valuable than the watch itself – the jeweller gives us the ability to experience watches that we won’t spot every day. You have to push the button and wait until they open the extremely secured door for you to step into a grown man’s candy store. Admit it or not, a jeweller who sells watches with an average price of around 20k is not a grocery store you just enter and leave when you want to. Well hello, goodbye narrow-minded individual, welcome Steltman Watches in The Hague. 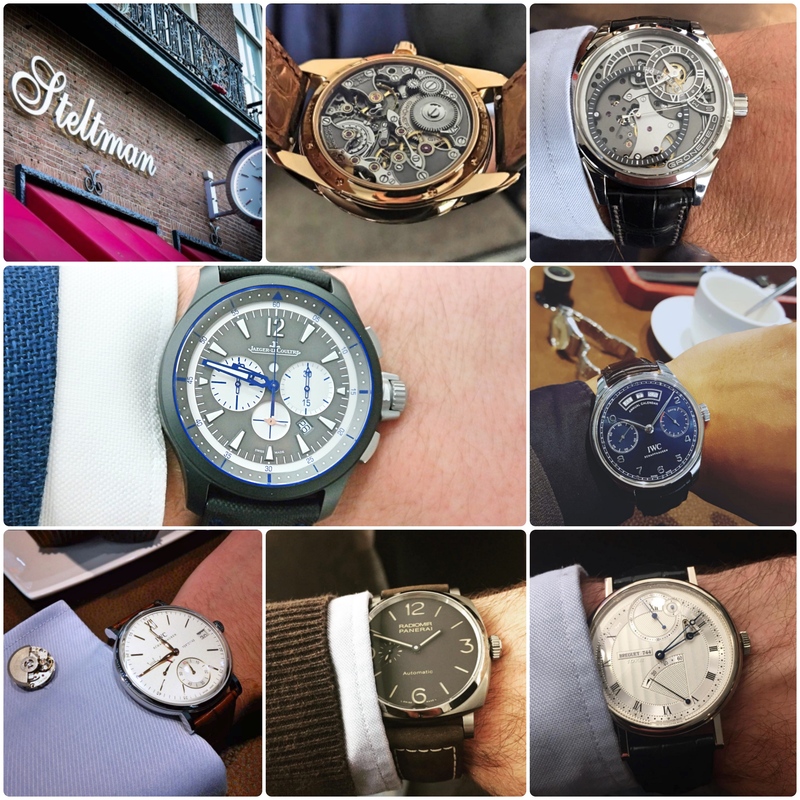 Together with the tallest Dapper Dude from The Netherlands – yes, @DapperDutchDude – and us, they organized the very first ‘Watches & Wristshots’ event. A moment for watch heads like you, to enter one of the most impressive watch collections in The Netherlands and experience it in the best way possible. Together with a great team of well-educated professionals, DapperDutchDude and the people who attended, we’ve had a great time. Experiencing watches that won’t be seen in the wild very often and sharing different passions, visions and watches with each other. We can say it was a successful moment, that Saturday and we want to thank everyone who has been a part of this moment. To give you a bit of an impression about the event, we’ve selected some pictures to show you all of the beauty displayed. Brands like Breguet, Panerai, JaegerLeCoultre, Montblanc, Patek Philippe and of course our Dutch pride: Grönefeld and Cristiaan van der Klaauw.